What books and resources would be helpful to learn more about the American Revolution and about America? As I’ve said before, I don’t believe the Revolution was a liberal or conservative event in the sense we think about such things today. Some of the Founding Fathers were religious. Others were not. The Revolution had some aspects of a tax revolt. But who can know if folks in the early days of the nation would not have paid more taxes to get all the garbage out of the street or to prevent so many women from dying in childbirth? Some of the founders believed in government being run from state capitols. 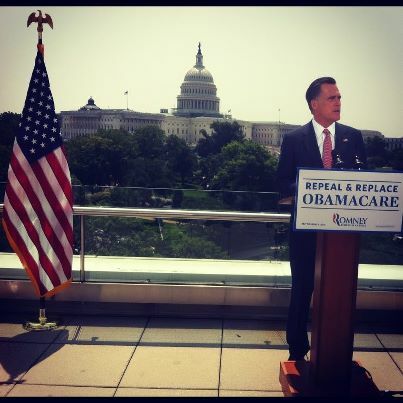 Others supported a stronger national government. Anybody who asserts that the American Revolution was a liberal or conservative victory in the modern sense is more concerned with today’s politics than with historical facts. At the bottom line, it is up to you to know and understand our shared history. If you allow others to define your past, they will likely use that power to help bring about a future you don’t want. Here are some suggestions for strong sources to learn about the life in North America before colonization, after colonization, at the time of the Revolution, and to learn about the full history of our nation. There was a whole world here before 1492. 1492 is one marker in history. There is little understanding of who lived in the Americas before Columbus. American history did not begin in 1492 or in 1620 when the Mayflower arrived. There are starting points in American history other than the landing of the Mayflower. Yet learning the story of the Mayflower is basic to knowing our history. 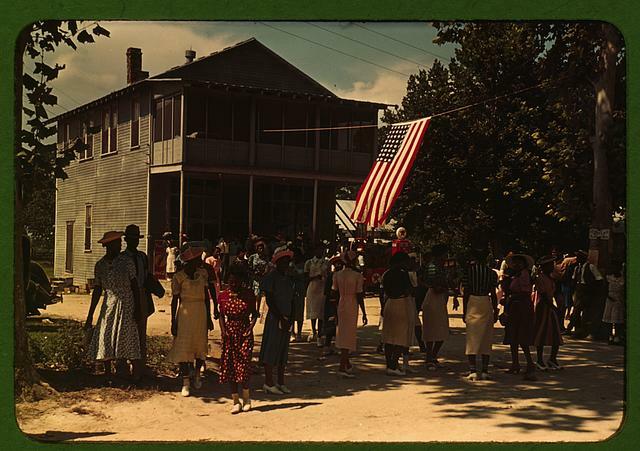 * Before The Mayflower—A History of Black America by Lerone Bennett. In many ways, nothing is more central to the American experience than the history of black Americans. So much has turned on the decision to bring black people to America, and on how those unwilling immigrants responded to life in North America. This book is a good way to learn about the British colonies. It includes chapters about not just the 13 colonies we all know and love, but also has chapters on British Canada and about colonies in the Caribbean. * History of American Women–A blog. This blog is a useful resource to know more about women of early American history. * The American wing of the New York Metropolitan Museum of Art. The website has pictures and details of most of the pieces in the newly reopened.collection. This book reads like a novel. It is an enjoyable and informative way to learn about the events and personalities of the Revolution. The Penguin History is a one-volume non-ideological account of our nation that discusses the events of the Revolution and then goes on to provide the full context of American history. While I do sometimes read history books written from the left or the right, I find I’d rather have a balanced account that leaves ideological judgements up to the reader. * A People’s History of the United States by Howard Zinn. This is the definitive liberal history of the U.S.
As a liberal, I’m confident that an examination of the facts–In a way both comprehensive, and sympathetic to the strengths and weaknesses of our fellow men and women— will lead to a view that America is best when it is welcoming of people of all kinds, and that government has, in tandem with the hard-work of a free people, a role to play in providing a basic social safety net for its people. In any case, it is your responsibility to learn your history and to consider what this history means in terms of your beliefs and actions in the world. If you allow someone else to define your past, they will likely use that power to mess up your future. Learn the past so you can be a hopeful and relevant part of the future. I see loyalty as coming from shared experiences, shared viewpoints, reciprocity, and gut instinct. 1. A Shared Past— I give some stock to people who were in the same places I was at certain points in life. For example, people who hung out in punk rock clubs and bars I frequented in my college years get credit. 4. Someone Who Has Done Something For You—What I mean here is more than just “one hand washing the other.” I mean that if someone has done you a good turn for the right reasons, you should remember the favor and return it out of fairness and as a way of deepening a relationship. 5. Shared viewpoints–Relationships have a larger context than simp,y interactions of the people in the relationship. Someone who sees the world as you do, may share values that are as important to you as are merely personal concerns. A relationship can have a context as large as the people in the relationship decide it may have. June 9, 1772 was the date of the burning of the Gaspee in Narragansett Bay off the coast of Rhode Island. The Gaspee was a British revenue schooner that helped make sure Rhode Islanders paid colonial taxes. As a school kid in Rhode Island at the time of the American Bicentennial, I was told that the burning of the Gaspee was a good thing. I recall we even once had a school play that recreated the burning. While I’m doubtful about many things that I learned from my teachers, I still very much hold to the idea that the burning of the Gaspee was a good thing. 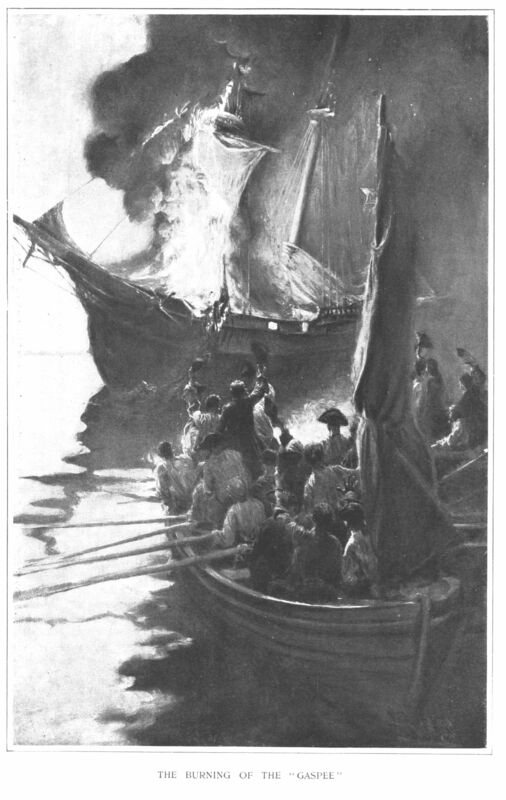 Here is an excellent collection of links to learn more about the Gaspee incident. Here is the link for the Gaspee Days that are held each year in Rhode Island to mark the great event. It is up to each individual to learn our shared history. American history is complicated. Events that took place in the 1770’s are not clear guideposts for what we should think and do today. If somebody broke the law to impede the collection of taxes today, I would demand that they go to jail. What is the difference between the burning of the Gaspee in 1772 and such an act today? I can’t imagine there is much difference except my own view of British rule of the American colonies 230 years after the fact, in comparison to my support today of a federal government able to help everyday citizens and able to administer the day-to-day functions of the nation. Figure stuff out for yourself. Don’t let other people define your past, and then seek to shape your future while you stand idly by. It is not enough that the Republican Party and the big money that owns the Republican Party is polluting our so-called democracy with unlimited Citizens United money, now these predators want to eliminate disclosure rules for political donations. The American right steals the labor and time of American workers by helping to create a climate where fair compensation and needed benefits are often not offered in exchange for hard work, they do everything they can to make sure that access to health care for millions of Americans will be denied or difficult to obtain, and they work tirelessly to ensure that our political process will be captive to the selfish interests of the most powerful. Yet according to Mitch McConnell, these powerful forces are victims even as they plunder the nation and steal the efforts of working men and women. It is just like a bully to plead that he is in fact the victim. Surely any protests against big donors to odious causes can be easily enough repressed by our evermore militarized police. There are no limits to the power that the most wealthy will seek by ownership of the Republican Party and by stacking the courts with activist far-right judges. What steps will you take to fight this power and to make progress in the more helpful direction of fair wages and an open and transparent politcal system? Here is an article in The Nation about efforts to pass a constitutional amendment to overtrun Citizens United. Above is the truck that belongs to a person who appears to be quite an avid backer of President Obama. I took this picture in Houston two weeks ago. While Texas votes Republican at the statewide level, I am sensitive to the perception that people have in other parts of the country that everybody in Texas is driving around in big trucks with Confederate flag stickers. 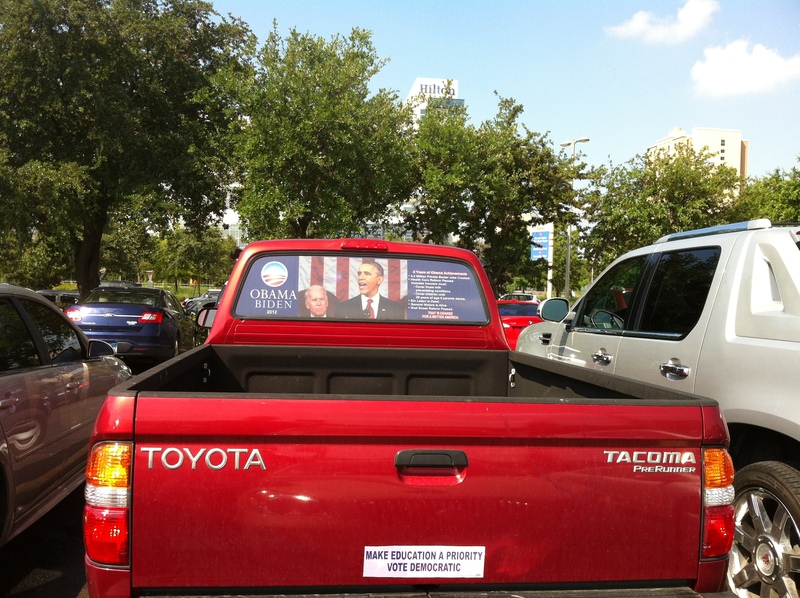 Here is somebody driving about Texas in truck and who is clearly voting for President Obama. All places have all sorts of people. Above is a picture I took six weeks ago of the sculpture called “Houston” that is located in Stude Park in Houston along the new White Oak Bayou trail. I visited this site again a few hours ago. The old graffiti is still there and there also seems to be some new graffiti. So I guess we’ll just let that thing sit there and have people come and spray paint it. 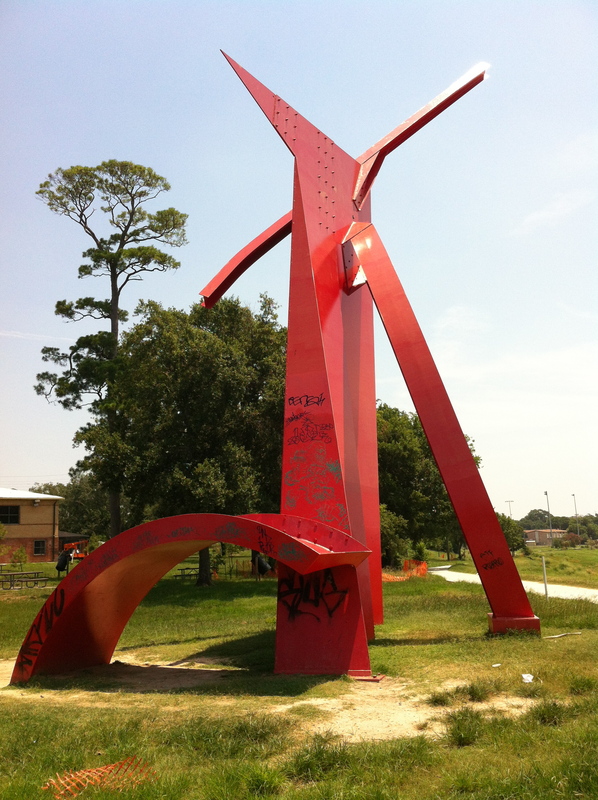 Houston is a massive ¾ inch thick, smooth surfaced, steel sculpture painted red and weighs approximately 50,000 pounds…Houston was ultimately installed at Stude Park in 1982…The abstract sculpture rests on four “feet”. Two elongated steel arcs connect the base and the upper portion of the main body of the sculpture (along the diagonal) on both sides. A thin diagonal beam is welded to the upper point of the ½ arrow, resulting in a longer top diagonal line of the main body, creating a sculpture that is an impressive 50 feet tall. The largest leg is inscribed with the artist’s signature (WHITNEY) and date (1981). 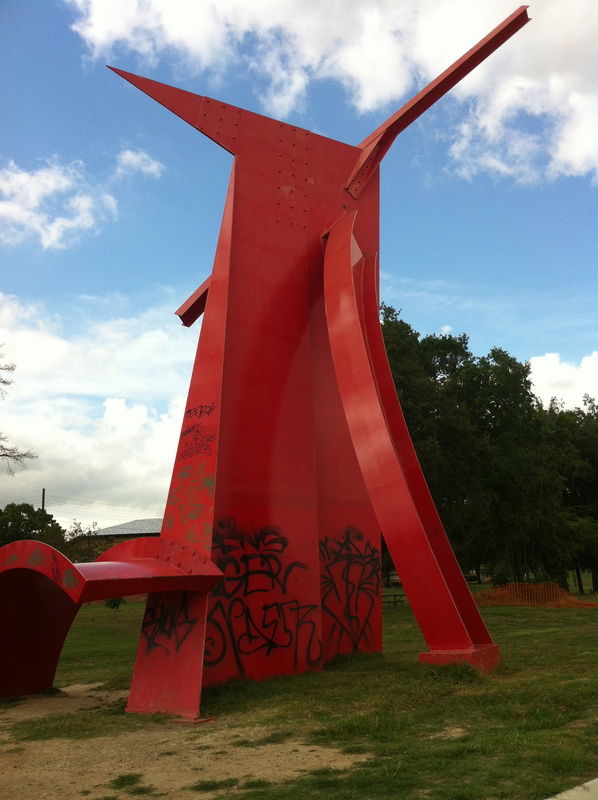 Here is a link to learn about public art in Houston. The city can put up a link and tell of how valuable and meaningful our public art is, but it seems that the city is unable to maintain this art in a proper way. Above is a National Weather Service radar picture from yesterday afternoon of Tropical Storm Debby. I enjoyed the three question marks in this image. It may well be the case that despite having satellites and radar and scientists and computer models that you still may not know which way the storm is heading. There is no nothing at all wrong in admitting that you are simply not sure about something. This radar image is a fine lesson for us all. Here is the National Weather Service Tropical Weather page for the Houston-Galveston area. Here is the Weather Underground page for Tropical Storm Debby. What course will the storm take this week? Will it be a strong storm? All anybody can do is guess. 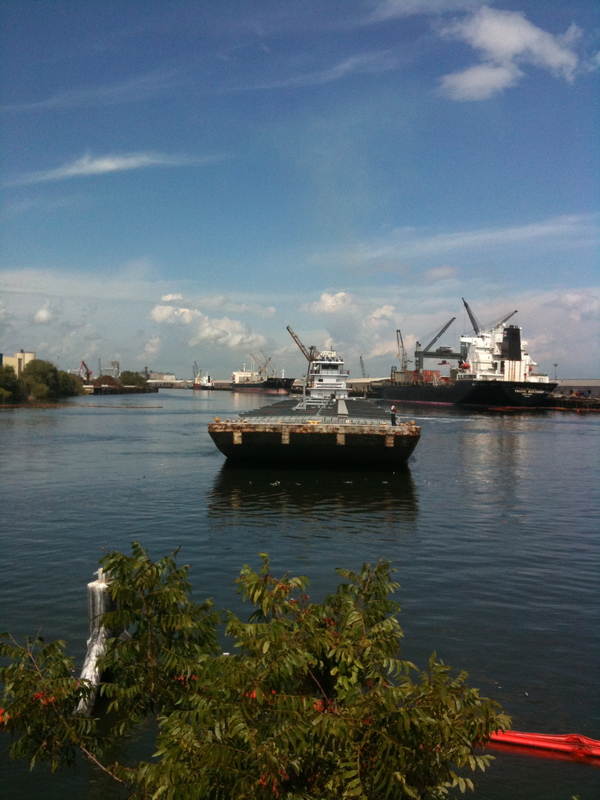 There are many events planned to mark Independence Day for 2012 in the Houston area. The Fourth falls on a Wednesday this year. In addition to the events listed in this post, there ways you can observe the Fourth in a patriotic fashion on your own. We don’t have to wait for somebody to put on a fireworks show. We can express patriotism by treating each other kindly, by treating our fellow working people well, by being accepting of all people, and by learning our shared history instead of being ignorant. 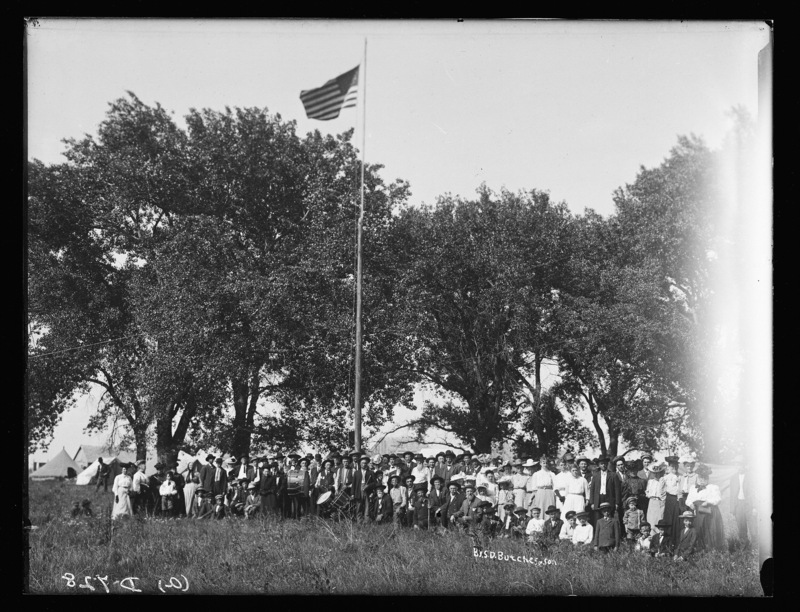 At the end of this post is my Fourth of July Reading and Reference list which has some good resources to learn about our nation’s history. Patriotism is an everyday affair and is well-expressed by being a good fellow citizen to the everyday people who make our nation–for better and for worse–what it is. A worthwhile thing to do before the fireworks is to attend the Bayou Bend Fourth of July celebration. Bayou Bend, run by the Houston Museum of Fine Arts is a great year round place to learn about early American history. The big fireworks show in the Houston area is the Freedom over Texas festival that is held on the Fourth. This event will take place in Eleanor Tinsley Park. There will be a lot of people at this festival and it will be very hot. I’m not certain which amphibians and reptiles are viewed as dangerous and which are not. Another big event is the Houston Symphony’s Star Spangled Salute which is held on the Fourth at the Miller Theater in Hermann Park beginning at 8:30 PM. Red, Hot & Blue is the fireworks event to be held in The Woodlands on the evening of the Fourth. Fireworks is a fine way for The Woodlands to note the Fourth. Getting it right for the Fourth is a sharp contrast to the inappropriately celebratory manner in which The Woodlands noted Memorial Day 2012. You’ll have to decide for yourself if a place that sees Memorial Day as just another time to shop is the right place for an expression of loyalty to our nation. In Galveston there will be fireworks at 37th and Seawall at 9:15 PM. I bet the fireworks are nice along the ocean. The Galveston County Daily News usually does a good job listing holiday events in Galveston County. Sugar Land promises “an 18-minute spectacular fireworks show that will color the sky with magic and majesty.” Here are the details. Rosenberg in Fort Bend County has an event planned for the Fourth. The George H.W. Bush Library in College Station has the “I Love America“ celebration all day on the Fourth. There will be fireworks at the end of the night. I’m not being sarcastic when I tell you that I would go to the Bush Library for the Fourth if my schedule allowed. The Bush Library event would be my first pick. 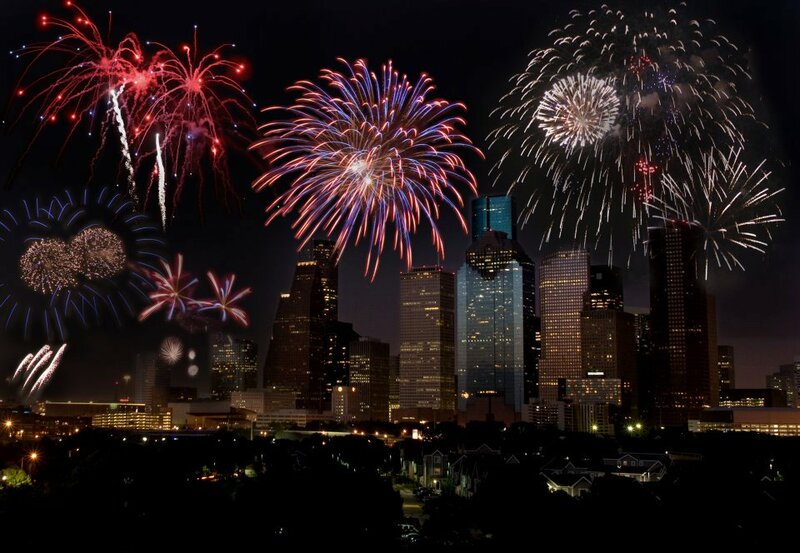 Here is a list of some Houston area fireworks shows from the Houston Chronicle. I’m certain I’ve left off many events on this list, If you have something you’d like me to add to this list, please leave a comment and I will add your event. 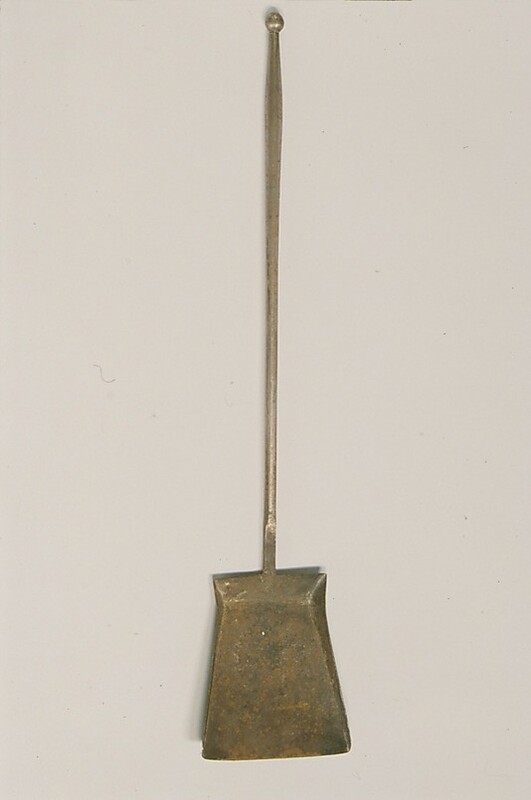 Above is a photo of a 19th-century shovel that can be found in gallery 774 of the American Wing of the New York Metropolitan Museum of Art. There are a number of shovels of various kinds in the collection of this museum. There is a lot to be said for the fact that a common tool of a working person is on display in a world-famous museum. Everyday life has great value. Everyday life, everyday relationships, and everyday work are a center of the power and the value of our lives. Respect for our everyday lives is the gateway to respect and concern for the lives of others. Respect for ourselves and respect for others are two sides of the same coin. Our political leaders–especially though not exclusively those on the right–play on our lack of self-respect and on our anger at others. We all have far more in common than we often wish to admit that we do. We have far less invested in how this corrupt society is run than we often admit to ourselves. 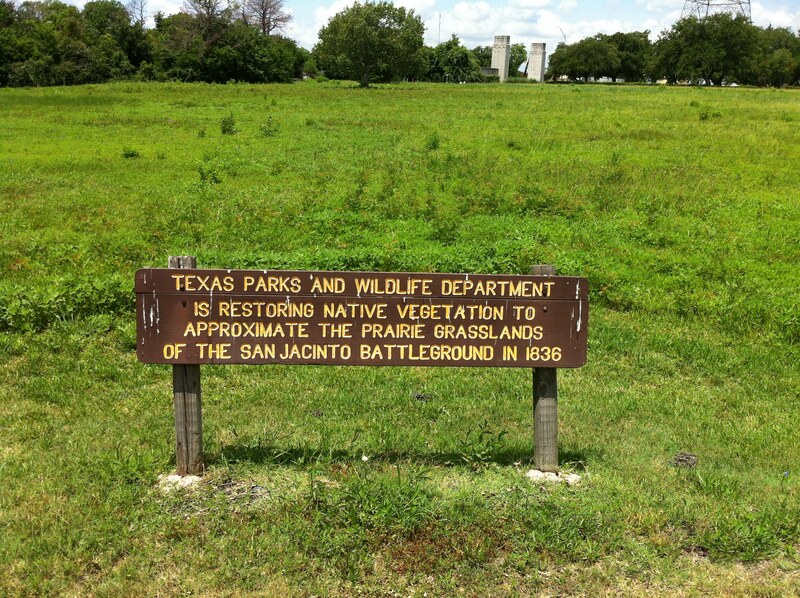 In Addition To The Grass At San Jacinto Park, Should 1836 Borders Also Be Restored? Above is a picture I took a few weeks back at the San Jacinto Battlefield State Historic Park that is just outside Houston. This is the place where the battle that won Texas independence was fought in 1836. It is great that the grass is being restored to how it looked in 1836. I’m sure that will be some very tall grass. Here is a report about this grass from Houston public radio station KUHF. Looking at the sign that told me about the grass, I wondered also if the borders that were in place in 1836 should be restored as well. Now that would be quite a restoration. 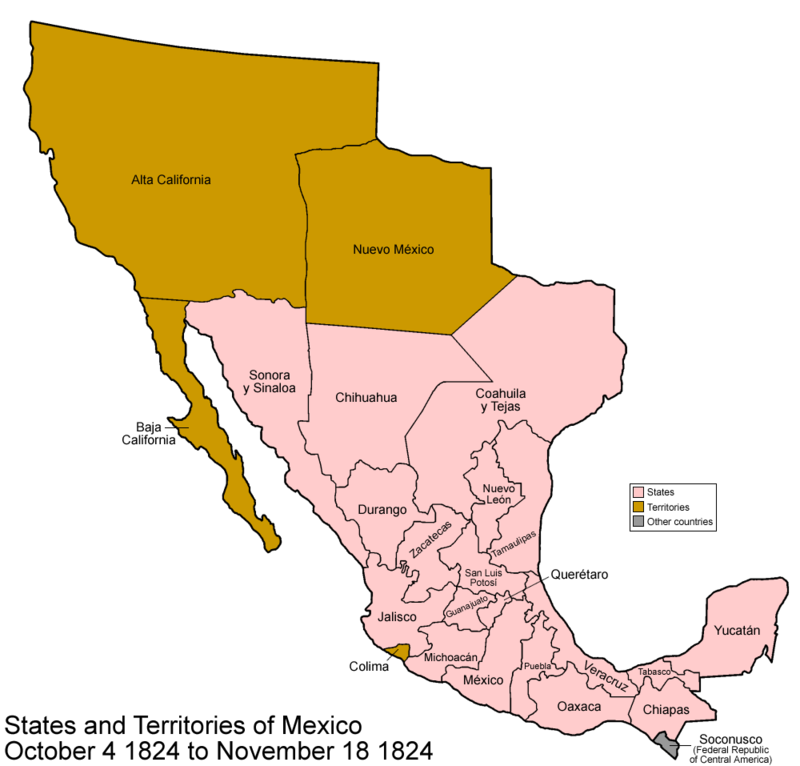 Here are some facts and history about the U.S.-Mexico border from the Smithsonian. 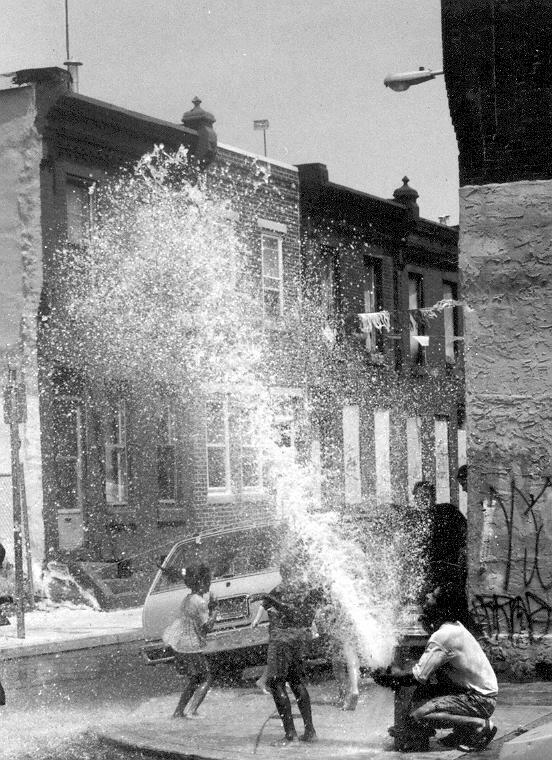 Why Does It Get Hot In The Summer—What Can We Learn From The Fact That It Gets Hot In The Summer? Why does it get hot in the summer and cold in the winter? 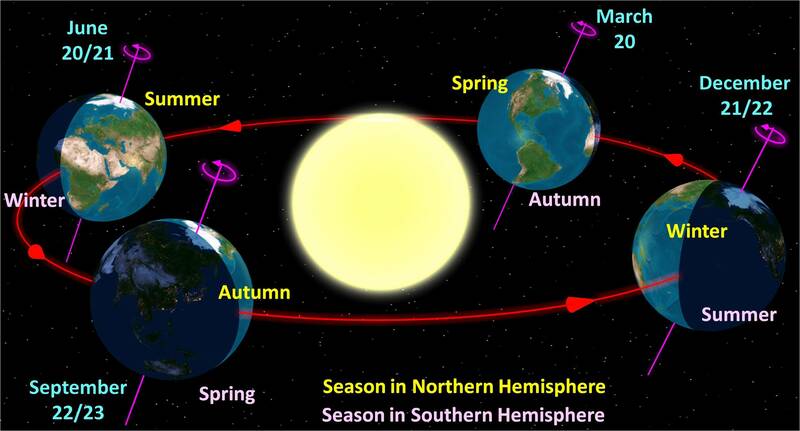 It is interesting to note that summer is hot not because the Earth moves towards the sun, but because the rays of the sun are more focused in summer and because longer days allow more time for heat to build up. An analogy can be drawn from this fact about the importance of focus and hard work needed to accomplish important tasks in life. Also shown by this example is that relationships can be maintained against the obstacle of distance if we apply effort and focus to keeping them strong. When it is hot, think of why it is hot and get to work on the things that matter most to you in life. Substance and metaphor give each other form. 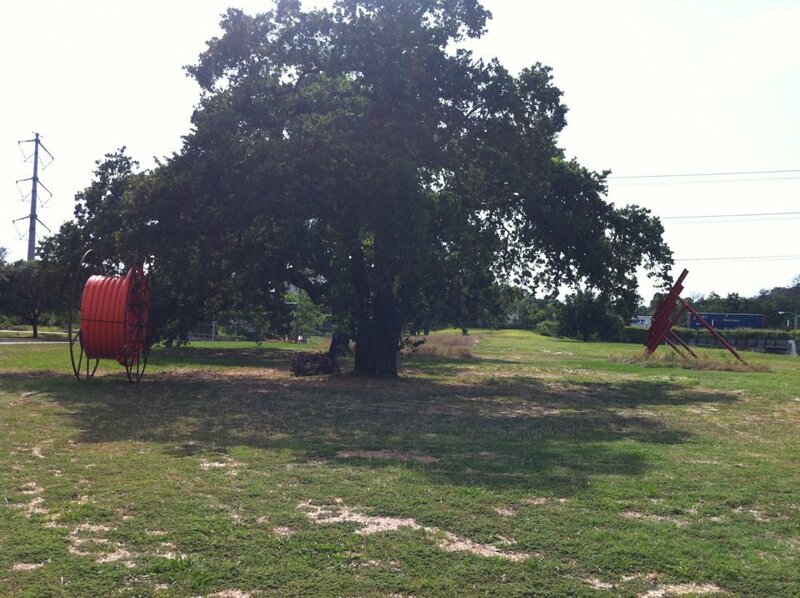 One of these orange things I took a picture of in Houston’s Memorial Park a few days ago is public art. The other orange thing is part of a construction project. Though the giant orange spool does not seem far away from also being art of a kind. 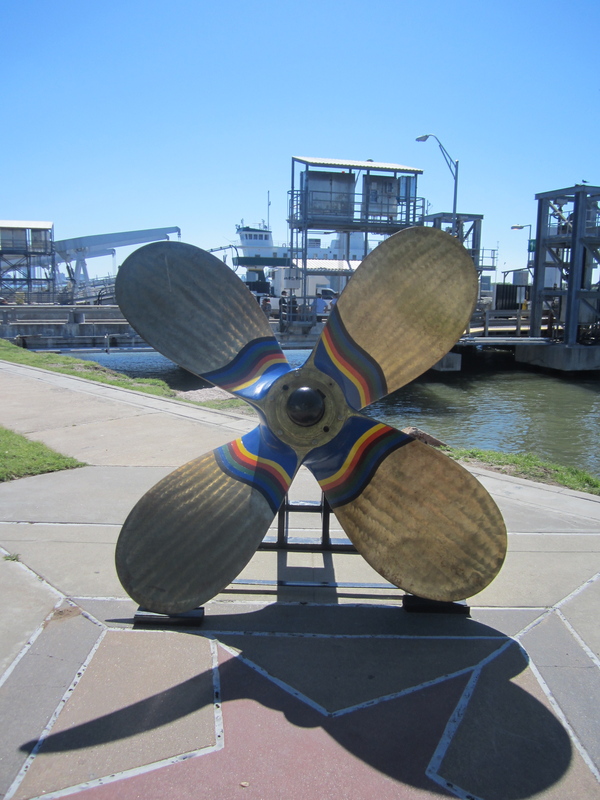 Below is a picture of a marine propeller that I took in Galveston back in March. This propeller is now as fully functional for its revised purpose as it was when it was on a ship. Objects can have more than one purpose at once. A legitimate purpose of a thing can be a quality or a function for it that we imagine. Things have both a “solid” and a metaphorical value. Shadow and substance are in the end the same. Look around at stuff you see each day and think about it in new ways. At the least, thinking about old things in new ways might make the routine more interesting and enjoyable. I’m sorry for the death of Rodney King. 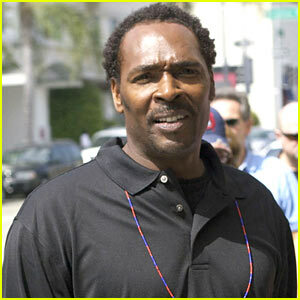 Mr. King drowned yesterday in Southern California. Mr. King was a fellow human being who was responsible for his many mistakes, and who also very much part of a world that he never made. I’m sorry Mr. King was never able to find a right path in life. 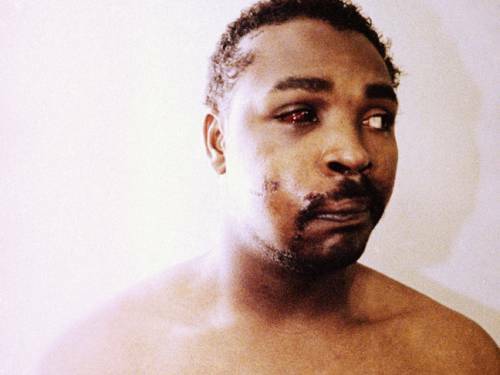 I’m sorry for the police who were so removed from their humanity for some amount of time that they beat Mr. King so severely. I’m sorry for the many police officers who know a right path, but who sometimes end up engaging in actions that are wrong and who end up defending many of the persons and institutions in our society who profit when we are unable to get along. I’m sorry that some folks in Los Angeles used the excuse of the not guilty verdict in the trial of the Los Angeles police officers accused of beating Mr. King to attack their own communities and to attack the innocent truck driver Reginald Denny. I’m sorry for all the self-destructive behavior we see in America. I’m sorry that we are never able to come to full terms with the most brutal aspects of our national history. I’m sorry–and hopeful–for all of us because for both good and ill Mr. King, the police who beat him, the rioters in Los Angeles, Reginald Denny, and the people who say they are glad Mr. King is dead are quintessentially American. I’m hopeful because sometimes progress is made, and because so many of us realize there is better path than the way we so often treat each other in this nation. Here is an obituary of Mr. King from the Los Angeles Times.